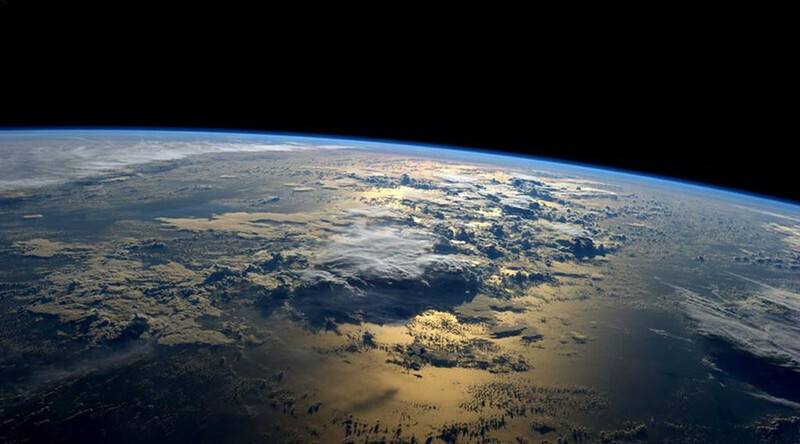 Earth has a concealed continent called ‘Zealandia’ hidden in the Pacific Ocean and attached to New Zealand, according to newly published research. A team of 11 researchers found that New Zealand and New Caledonia are actually part of a huge 4.9 million sq km (1.89 million square-mile) single slab of continental crust that is separate from Australia. The study, published by the Geological Society of America, found that the region is 94 percent submerged, mostly as a result of crustal thinning before the supercontinental break-up, using upgraded satellite-based elevation and gravity map technology. The team says it should be considered a geological continent, rather than the previously-held theory that it was a collection of continental islands and fragments. 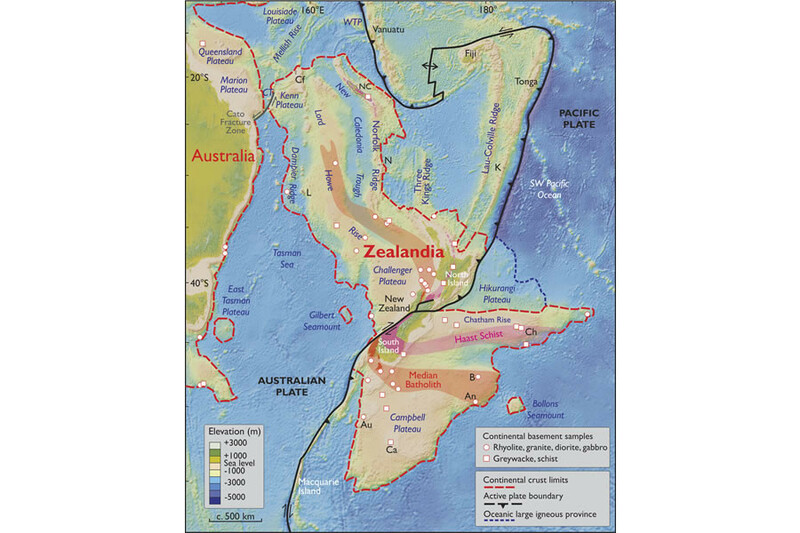 “Based on various lines of geological and geophysical evidence, particularly those accumulated in the last two decades, we argue that Zealandia is not a collection of partly submerged continental fragments but is a coherent 4.9 Mkm2 continent,” the study concludes. As geologists count Europe and Asia as one giant continent called ‘Eurasia’, the new addition of Zealandia brings the total number of official geologic continents to seven. Zealandia’s crust thickness typically ranges from 10 to 30km (six to 19 miles) and is roughly the size of India. It’s believed to have broken off from Antarctica about 100 million years ago, and then again from Australia about 80 million years ago. Researchers behind the study are calling Zealandia a “realisation” rather than a “discovery”, as New Zealand has been considered a continent in its own right by some experts in the field for years. "This is not a sudden discovery but a gradual realisation; as recently as 10 years ago we would not have had the accumulated data or confidence in interpretation to write this paper," the study’s authors wrote.